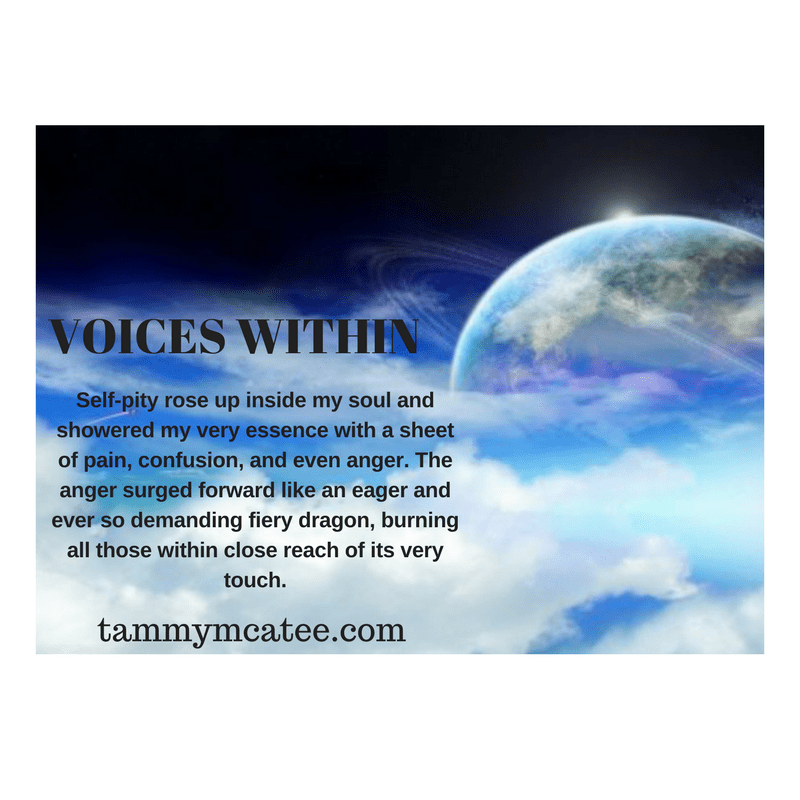 Voices Within - an Inspirational novel - Excerpt #27 - Author Tammy McAtee of "Voices Within"Author Tammy McAtee of "Voices Within"
I screamed inside my head, why could no one hear me? Startled, my heart started racing. “You are?” I asked hesitantly. “What’s your name,” I asked trying to muster more courage than I felt.